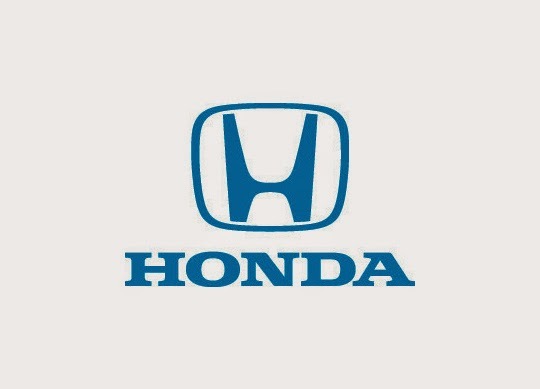 Honda and NBCUniversal have partnered to bring laughs and impromptu entertainment to the dedicated fans of NBC's "Saturday Night Live" that wait in the standby line in front of 30 Rock for days ahead of the show with "Saturday Night Line." 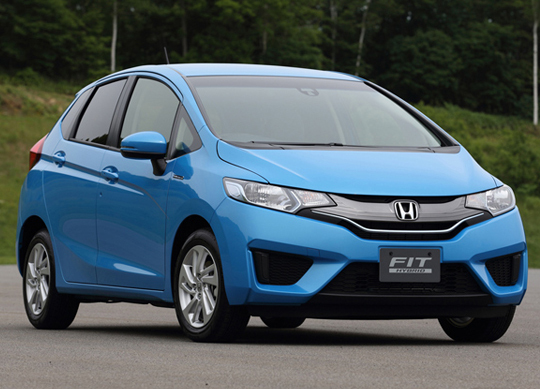 Hosted by Michael Antonucci, former Upright Citizens Brigade member, the original digital "Saturday Night Line" episodes will feature the redesigned 2015 Honda CR-V and all-new 2016 Honda HR-V crossover in sketches and interviews for the digital series. To view the latest "Saturday Night Line" episodes, visit: NBC.com/SNLine. 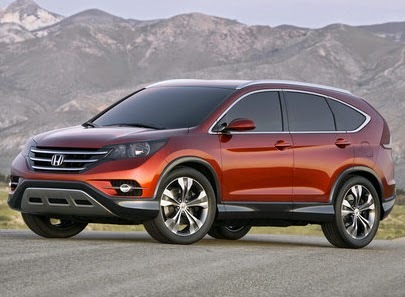 Honda will provide the rolling venues for "Saturday Night Line," where the Honda CR-V and HR-V crossover may even get pulled into the comedy. Both vehicles offer spacious, functional, high-tech interiors with plenty of space and versatility for multiple passengers, creating the perfect sets for the "Saturday Night Line" shenanigans. 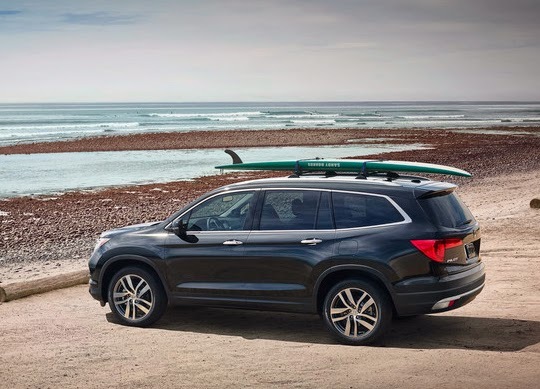 This multiplatform partnership comes as part of Honda's continued investment in engaging young and young-at-heart car shoppers, and NBCUniversal's compelling programming. 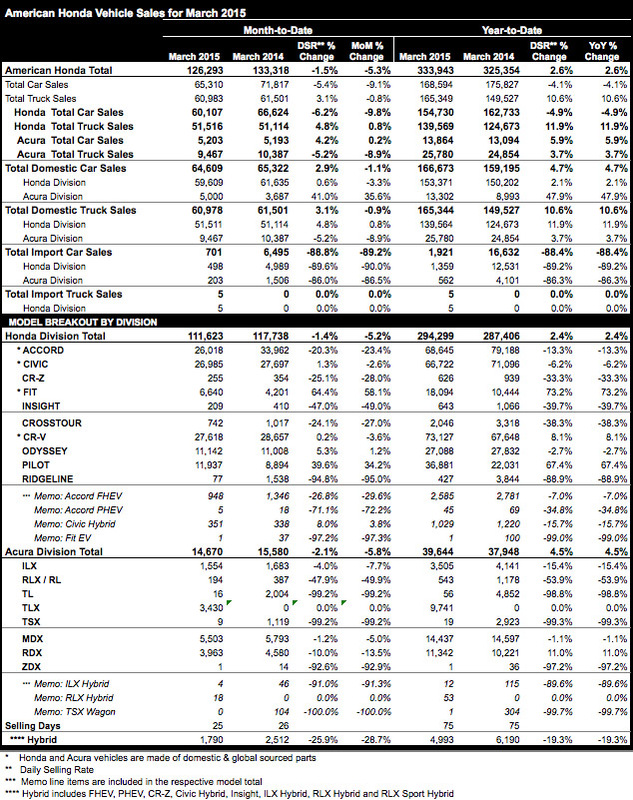 The well-placed presence in digital media make for the perfect platform to garner brand exposure for Honda's thoughtful, sophisticated light truck lineup. "Saturday Night Line" will be featured on NBC.com at 8PM ET on Saturdays as a prequel to each live episode of SNL. The episodes also will be made available through a variety of digital platforms including Hulu and video-on-demand platforms. In collaboration with Broadway Video's Above Average, NBCUniversal's Content Innovation Agency (CIA) develops and produces the episodes that celebrate fans of the cultural phenomena that is SNL. The CIA works closely with advertising partners to create custom content for a variety of initiatives in addition to these premium original video series. "Saturday Night Line" is part of NBCUniversal's company-wide original digital video programming initiative designed to connect brands with consumers in the most engaging and immersive ways. "Saturday Night Live" is produced in association with Broadway Video. The creator and executive producer is Lorne Michaels. For more information on "Saturday Night Live" visit NBC.com. Please follow us on Twitter at @NBCSNL. NBCUniversal is one of the world's leading media and entertainment companies in the development, production, and marketing of entertainment, news, and information to a global audience. NBCUniversal owns and operates a valuable portfolio of news and entertainment television networks, a premier motion picture company, significant television production operations, a leading television stations group, world-renowned theme parks, and a suite of leading Internet-based businesses. NBCUniversal is a subsidiary of Comcast Corporation. To learn more about NBCUniversal, visit: www.NBCUniversal.com. 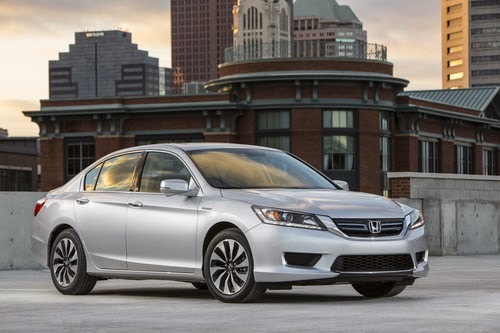 For years and years, Honda has been known as one of the most reliable automobiles in the industry, with models like the 2015 Honda Civic being considered some of the most dependable out there. 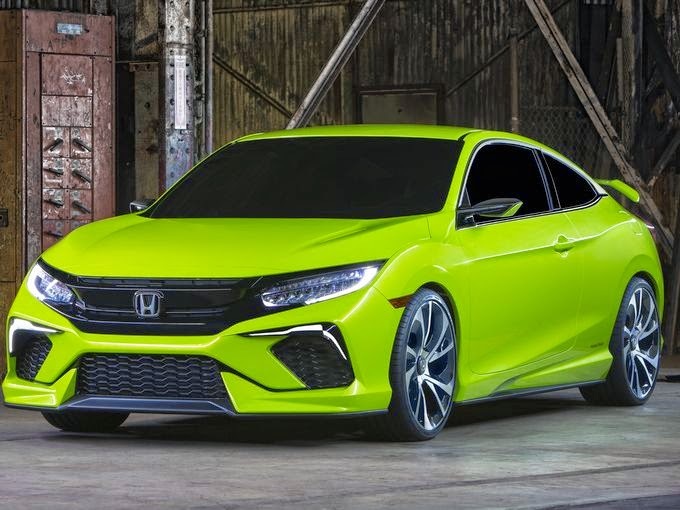 While none of this has changed, after the New York Auto Show, where Honda debuted a completely-redesigned 2016 Honda Civic Coupe, it looks like Honda is going to be just as known for style. 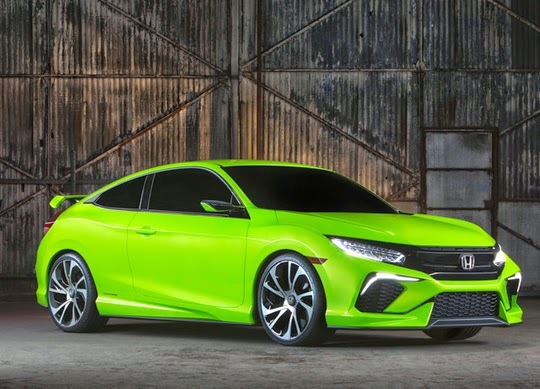 Today Honda unveiled its ultra-sporty Civic Concept at the New York International Auto Show as the brand prepares to launch its completely reimagined 10th-Generation Civic models beginning this fall. With a sharper focus on spirited performance and class-leading versatility, the new Civic lineup will include Civic Sedan, Coupe and Si models along with the return of the Civic hatchback, followed by the launch of a new Civic Type-R as the performance flagship of the Civic lineup. 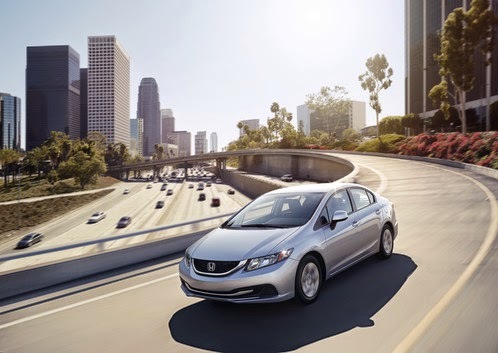 The new Civic also will be the first U.S. model to apply new VTEC® Turbo engines from the company's Earth Dreams Technology™ powertrain series. 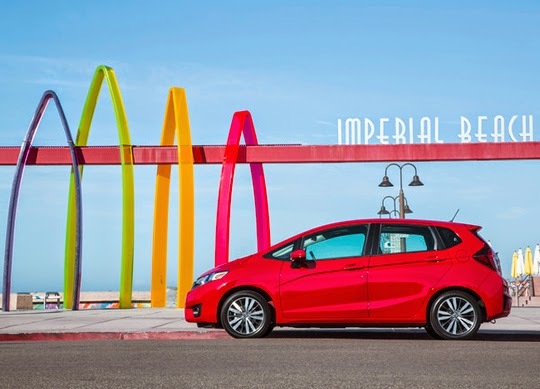 "Charismatic, connected and athletic, our goal was to create a design that is emotional and sporty yet with a sense of timelessness and simplicity," said Guy Melville-Brown, Exterior Design Leader of the Civic concept, Honda R&D Americas, Inc. "In this we set out to create a vehicle that goes beyond the superficial and embraces the very philosophy of what a true Civic should be; it’s a real game changer."